welcome to Kingdom Living - Kingdom Living Messianic Congregation Inc.
We are a worshipping, praying, fellowshipping, and teaching community who are in the process of learning what it means to live in a transformational relationship with God – Father, Son, and Holy Spirit. The LORD is building us together as a dwelling place for His Presence. We are a community where Jewish believers can live out their irrevocable calling (Romans 11:28-29) as part of the people of Israel. This includes worshipping on Shabbat, as well as celebrating the rich history of God’s story with Israel and plan for world redemption when we worship God during the spring and fall festivals as given in Leviticus 23. These biblical holidays finds their fullest depth and meaning in Messiah Yeshua. Everyone is welcome in our community to be enriched by the Hebraic roots of our faith. We are affiliated with Tikkun America, a network of Messianic Jewish congregations that connects us to the larger Messianic Jewish movement in America and in Israel. Kingdom Living is a diverse community, worshipping, serving and growing together in unity. It is an environment where people are eager to “do life” together, fully committed to the Lord and each other. We seek out engagement, meaningful conversation and discipleship every time we meet. Community is a pillar of Kingdom Living, and part of our identity, because we realize that living in community is part of the DNA of the Kingdom. We can’t fight this fight alone. If you’ve been looking for a group of people to share life with, to grieve and laugh with while following the Lord, we invite you to come and experience Kingdom Living. Everyone is invited to our weekly worship services, held every Saturday at 10 am. Come as you are! 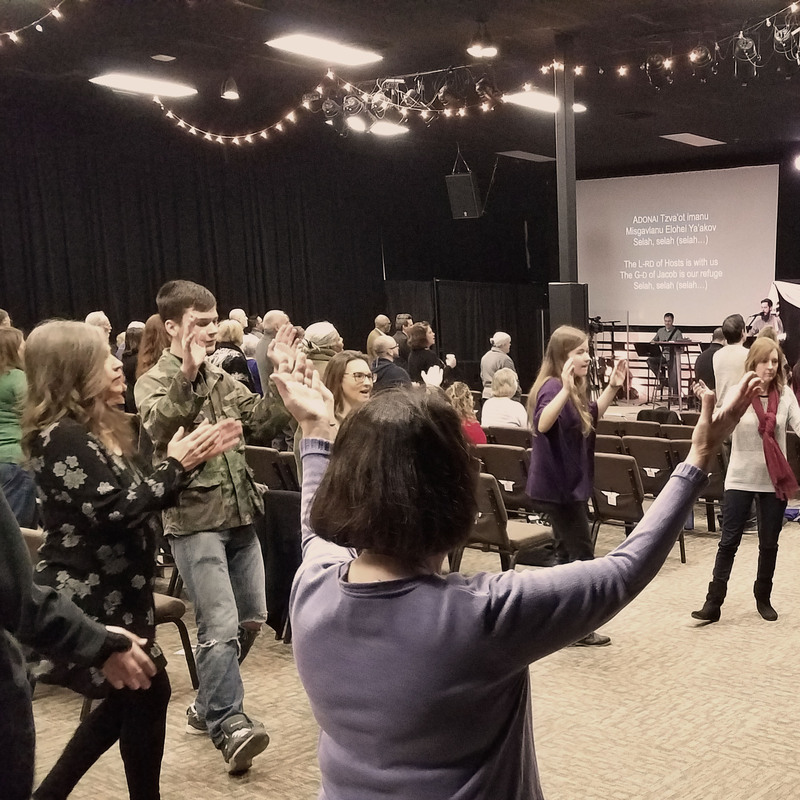 Our services are a fusion of Messianic liturgical and contemporary worship with a wide range of biblical patterns and expression of worship. For example, some of us like to express our love for the Lord through Jewish-style circle dancing. Some like to raise their hands, and others prefer to sit in their seats or stand still in reverent reflection. You will hear a short "equipping" message (often called a "drash"), which is short, and can address a wide range of subjects such as healing, finances, relationships, biblical feasts, bible interpretation and more. We also have a 30-35 minute sermon related to our weekly Scripture readings. After service, we regularly hold prayer sessions where people can receive healing prayer and encouragement. A typical service will last 2 hours. We invite you to enjoy some of the music that has come out of our community. 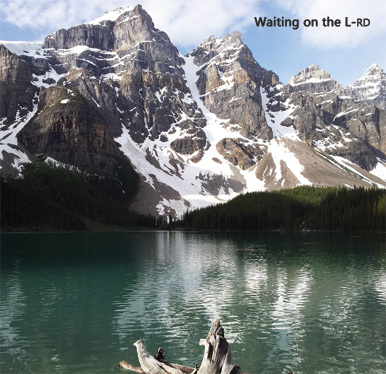 This unobtrusive instrumental, titled “Waiting on the L-rd”, is great for ministry and personal devotional times. You can stream the entire album here on our website for no charge. Donations are welcome. Kingdom Living is a family, and a congregation of families. No one is too old or too young to belong. So when you visit, expect to see kids. You may seem them playing, learning, dancing or worshiping, but in any case they are a vital part of our community. We treasure our children, and strive to train them up in the way they should go, so when they are old they will not depart from it. We have two classes for children. One is for kids under 5, and the other is for 5 years and older. Each class is run by two Kingdom Living members who volunteer to teach. The older kids are led by men and women, and the younger kids by women only. All of our volunteers are screened with background checks. 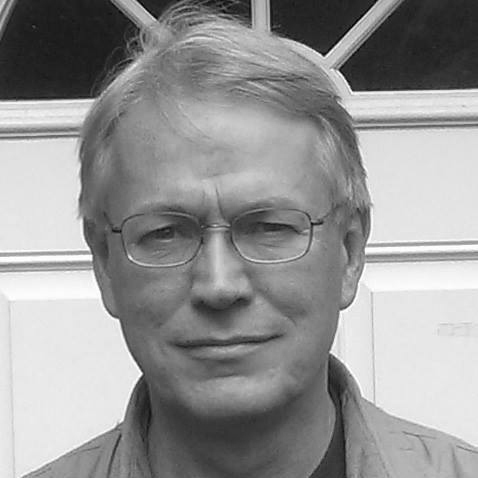 Richard was born in Canada to an American mother and a Canadian father. He was dedicated in the Anglican Community as an infant, but did not come to a trust in Jesus as the Messiah of Israel and Divine Lord until he was twenty-two years old in Florida. It was through the kindness and generosity of a Native American Yeshua-following coworker that he was inspired to read the Gospel accounts of Israel's Messiah. Over a period of time, he began to realize his need for redemption and salvation and the cost of following Jesus. After navigating some very difficult decisions with the Spirit's assistance (in hindsight), he responded to the call to follow Jesus, and to his great surprise, was made a new person with a new hope, new forgiveness, new love and new purpose. Richard's deepest loves in the Lord are his family, his friends, the Jewish people, the nations, the whole church and God's creation. His greatest hope is the return of the Messiah, who will resurrect His people, defeat evil, bring Israel and the nations into complete unity in His Kingdom, and renew creation. He is in the process of completing his Master's of Divinity Degree in Messianic Jewish Studies at The King's University. Richard has been married to Sarah Elise since July of 2004. Today they have three children - Luke, Hope, and Zechariah. John and his wife Marcia have been associated with Tikkun International since 1999. 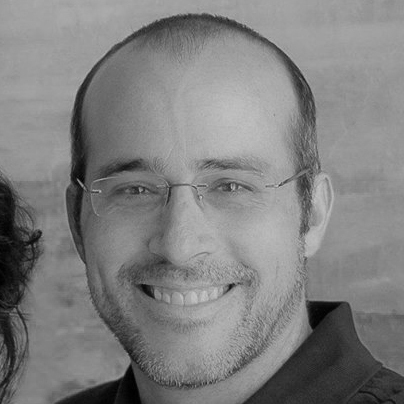 John received smicha (ordination) from Tikkun in 2000 and they pioneered a Messianic Congregation in Phoenix, AZ. He serves on the Tikkun American Executive Team and travels to the USA Congregations for ministry. As a result of the vision for regular traveling in prophetic ministry and empowered evangelism, John and Marcia have established a new work called Jewish Vision (jewishvision.net). Jewish Vision is associated with MJMI (Messianic Jewish Movement International, mjmi.org), a ministry of evangelism to the Jewish people worldwide, where John is Executive Director. Both are related ministries at Tikkun International. Lon, originally from Sioux City, Iowa, grew up in church as the son of Pentecostal pastors. He completed his first two years of college in Iowa before moving to Springfield Missouri and working for Evangel University where he met his wife Fran. He later worked for Drury University and Missouri State University, where he also completed his BS and MBA. 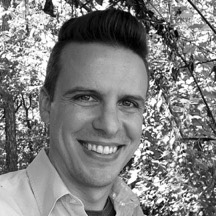 In 1988 they moved to Tulsa where Lon studied at Oral Roberts University and received his MDiv in 1992. In 2013 he received his Doctorate of Ministry in Messianic Jewish Studies from The King’s University. Lon and Fran were co-founders and co-leaders of Or HaOlam Messianic Congregation from 1995 to 2002. They then went on to start House of Messiah in 2004, devoted to understanding the words of Yeshua within their historical context and celebrating the seven biblical festivals as a pattern of personal and community life. 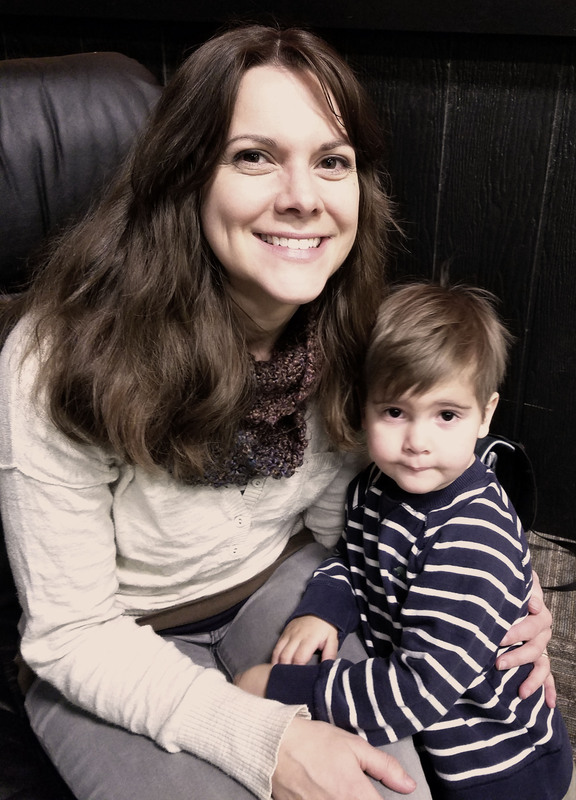 Lon and Fran have now merged House of Messiah with Kingdom Living, and are also highly involved in organizing our city-wide Biblical festivals. Eric wants to learn "everything," though some of us think that Eric can already do anything. 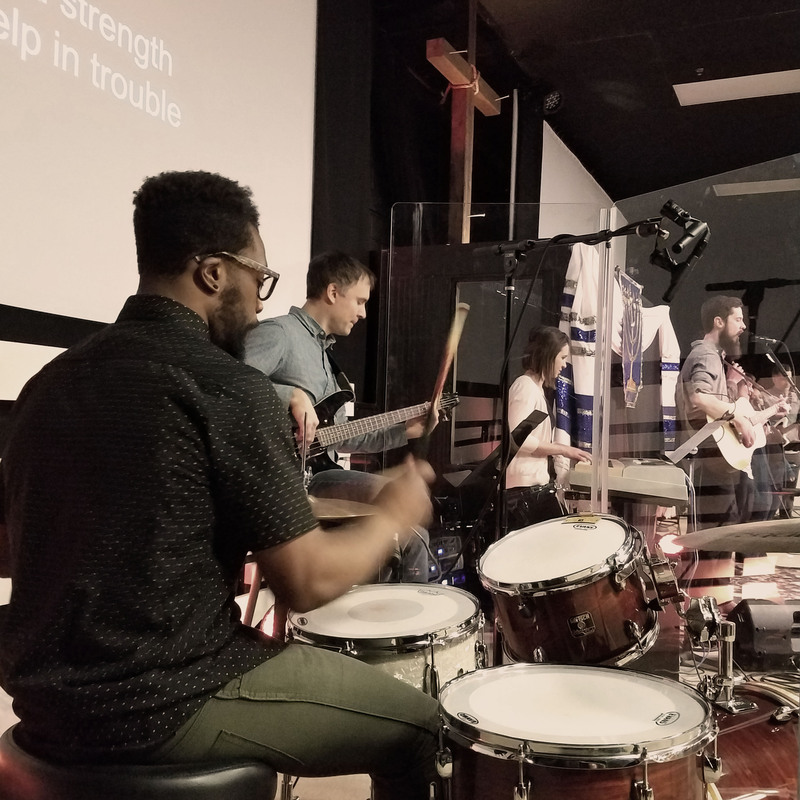 When not working to build up the software company he owns, Eric serves on the Kingdom Living leadership team as an elder, works with the professionals in our congregation, and helps lead corporate worship on the piano and bass. In his company, he strives to integrate principles of the Kingdom of God into his business. He also speaks Italian. He is a husband to Susan and father to Eliana, Zade, Noble, and Elliot. He spends a time studying the Jewish Roots of the faith and continues to lead others into that understanding, in the Kingdom Living community and beyond. Tom and his wife Leah first became elders and part-time staff at Kingdom Living in 2007. They were ordained as Tikkun Emissaries in 2011 and lived in Jerusalem, Israel from 2012-2014. In Israel, they connected with the Tikkun network and Tom studied the Bible from a Hebraic perspective as a part of a PhD program at the University of the Holy Land. They moved back from Jerusalem in 2014 and helped Kingdom Living transition from a home congregation to a weekly public Shabbat service. 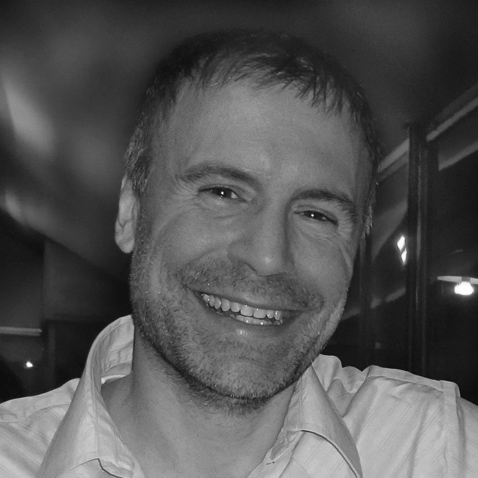 Tom serves as a teaching elder and pastor and plans to finish his doctoral studies at The King’s University. He is passionate about imparting a Spirit-empowered Hebraic worldview unto the unity of Jew & Gentile so that the world would know and believe that G-d loves them. 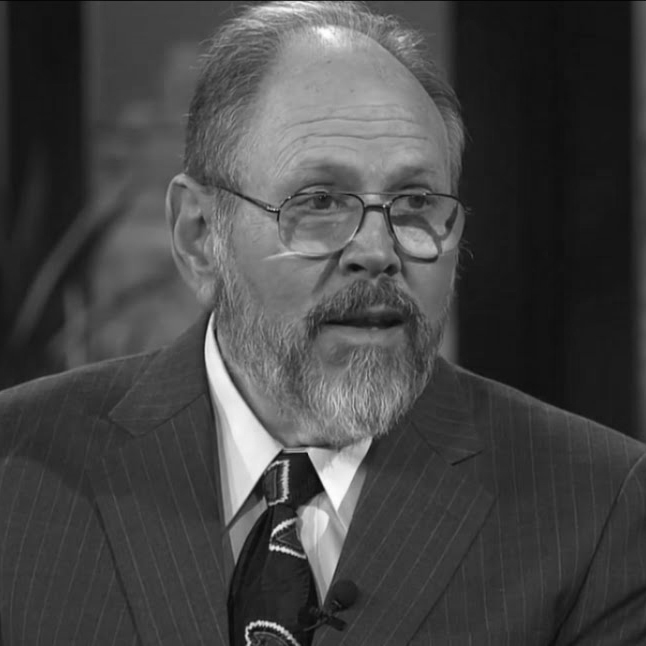 Dr. Daniel Juster has served in the Messianic Jewish Vineyard since 1972. He has had various leadership roles including pastor for over 27 years, the first President and then General Secretary of the Union of Messianic Jewish Congregations, and professor in various institutes of higher learning. 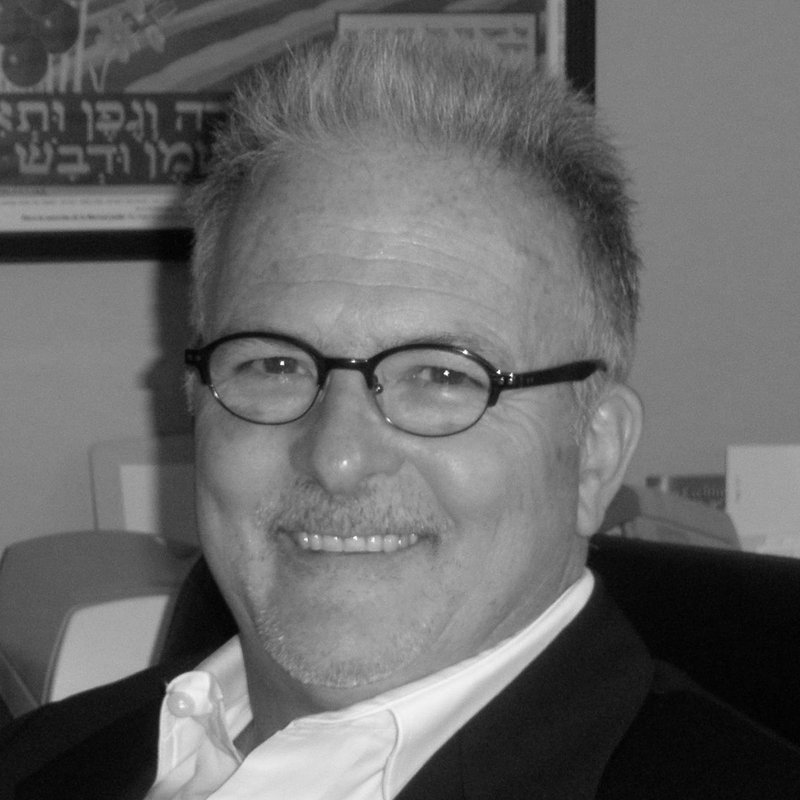 Dr. Juster presently serves as Director of Tikkun International, a network of congregations and ministries in the United States and abroad dedicated to the restoration of Israel and the Church. Dr. Daniel Juster is an acclaimed international speaker on the relationship of Israel and the Church and an author of several books relating the modern church to the Kingdom of God. He is recognized as a teacher of end-time Bible prophecies and also the meaning of the Kingdom of God and its relationship to Israel and the Church. Dr. Juster has taught apologetics since 1971 in various schools, including Trinity College (Deerfield, IL), the Union of Messianic Jewish Congregations Yeshiva, colleges in Korea and Brazil, and the Messianic Jewish Bible Institutes in Odessa, Ukraine, and Budapest, Hungary. His academic background includes a B.A. in Philosophy of Religion, Wheaton College; M.Div., McCormick Seminary; Philosophy of Religion Graduate Program, Trinity Evangelical Divinity School, and Th.D., New Covenant International Seminary. Dr. Juster holds a doctorate in theology and is currently an adjunct professor at Fuller Seminary, and The King’s Seminary in Van Nuys California. Dr. Juster is the author of Growing to Maturity, Jewish Roots, The Dynamics of Spiritual Deception, Jewishness and Jesus, The Biblical World View: An Apologetic, Relational Leadership, The Irrevocable Calling, One People, Many Tribes, and other major works. Dr. Juster and his wife reside near Jerusalem.